1. How many stories high was it? 2. What fraction of Reunion Tower is that? 3. Write down a guess. 4. What information would be useful to figure this out? 5. Write down some questions you have in your head right now. 6. What would happen if the crane was 250 feet tall? 7. 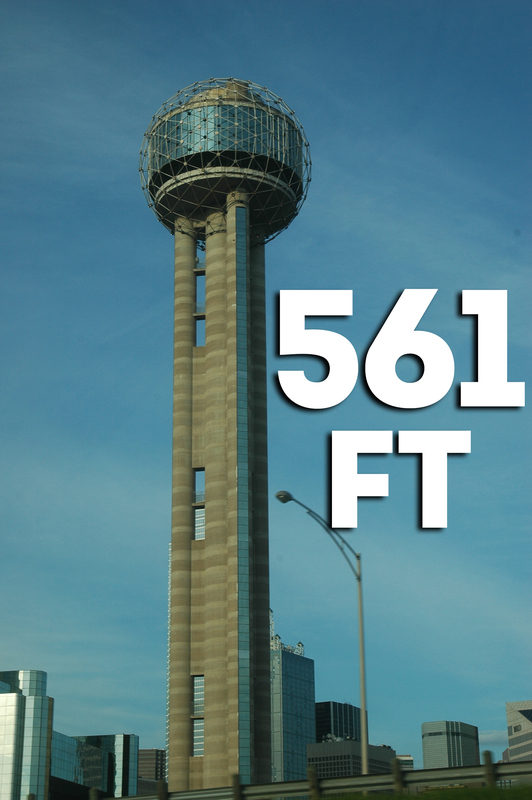 What would happen if Reunion Tower was 800 feet tall? Note: I received permission from WFAA News 8 Dallas to use their content.